When it comes moving your house, whatever the distance be short or long all comes with a lot of headache and tension. There are so many things that are needed to be taken care of to make your relocation experience less stressful and also successful. Moving day is very tiring and hectic for the entire family. There are so many tedious works that you have to do like getting proper moving supply, wrapping and packing the goods suitably, loading and unloading the goods safely and reassembling and rearranging the goods at your new place. Also you will have to a take a day or two off from your work, which again sometimes can be difficult. Our company Houston Best Movers is a professional moving and packing company in Houston TX and our service area for local moves covers the entire metro and include: Cypress, Bellaire, Sugarland, Katy, Spring, The Woodlands, Pearland, Conroe and many more. So you can rely on us for all the relocation work without any tension. Why choose our company for your upcoming move ? Our packing team has excellent skills and expertise required for proper and safe packing using only certified professional moving supply. 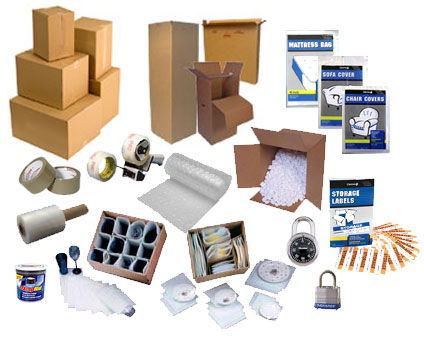 We use quality packing boxes and materials to pack all your valuable household items. We provide complete liability coverage (at an additional affordable cost) to bear all the risks associated with moving. For all your precious and decorative items and priceless family heirloom we take additional care while packing and handling. We can provide a full replacement value protection against scratching or misplacing for all your valuable items. Our charges are based on charges per hour, charges on number of our men employed in your move, and cost of additional services like packing, valuation, storage, etc. The charges per hour include the total time of the job: packing time, loading, driving time and unloading time. Payments can be made either by check, credit card or cash. How to arrange for our service? You can call us or email us for our service. The request for our service should be made in advance, at least one or two week before the date of move. However during peak periods as there so many bookings for our services, so you should make the booking for our service well in advance. What all information we require? How many rooms you have in your apartment or house (excluding bathrooms) ? What is the floor number of your apartment ? How many elevators are there in your apartment building? What goods and items are stored in the garage, attic or the basement of your house? how many big items like pool table or a piano you have in your house and what is their location ? Is there a second pickup or a second drop off location ? Any fragile items that require wood crating ? Do you have all the moving supply required to properly pack your belongings ? Do you want a full packing service including all moving supply associated with your move ? The detailed information we get from the questions above will make it easy for us to estimate your move costs and prepare a moving plan that will ensure a safe and smooth relocation. We will gladly send you an on-site estimator to evaluate the amount and type of boxes required for your upcoming move. We can even arrange for a free box delivery to your house with every purchase of $100 of moving supplies. 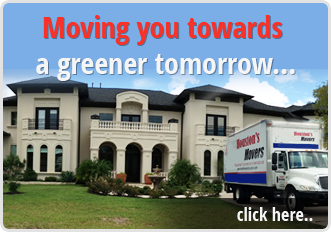 Don’t wait for the last minute and call us today and get the best movers and the best moving supply. Buy Quality Used Moving Boxes for Cheap!